Eric Parker officially retired from Plasterer Equipment Co. Inc. May 31 after 45 years in the construction equipment industry. Parker began his career with John Deere as a finance representative in 1972, working out of the Timonium, Md., regional office. He later relocated to Deere's Dubuque, Iowa, training facility, where he worked with dealer sales representatives at the original Dubuque equipment proving grounds. Later, Parker returned to equipment sales management as a John Deere territory sales manager, working with construction equipment dealerships in Pennsylvania, New Jersey, West Virginia and Florida. 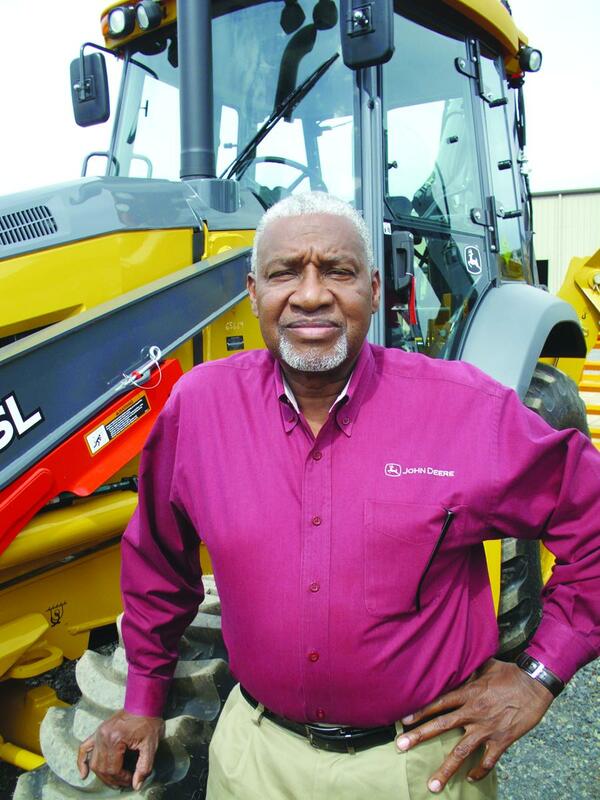 Parker transitioned to the retail side of the equipment business in 1986, accepting a sales position with LCL Equipment, the John Deere dealership in Hatfield, Pa. When Plasterer Equipment Co. Inc. expanded operations in the eastern Pennsylvania market in 1996, Parker joined the company Jan. 1, 1997, as a territory sales representative, where he remained a valued employee working out of Plasterer Equipment's Sellersville, Pa., branch until his retirement.